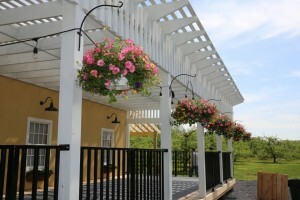 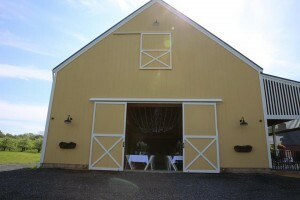 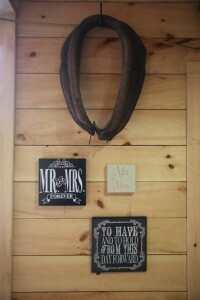 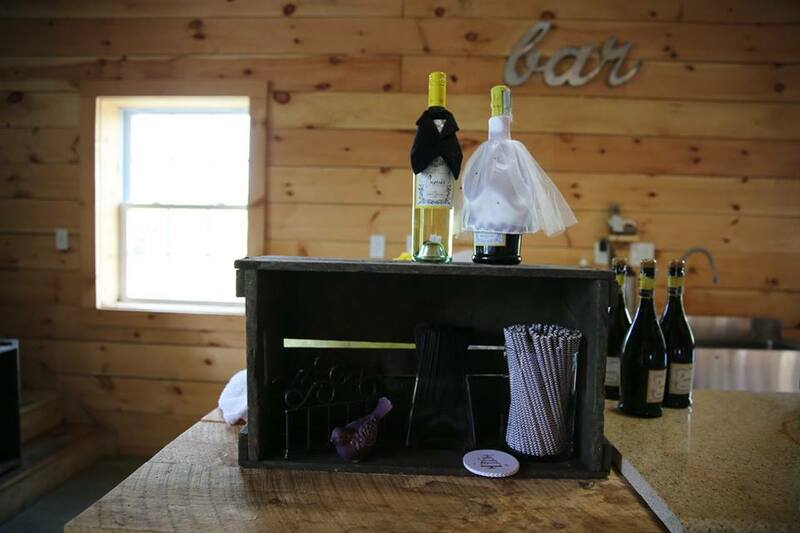 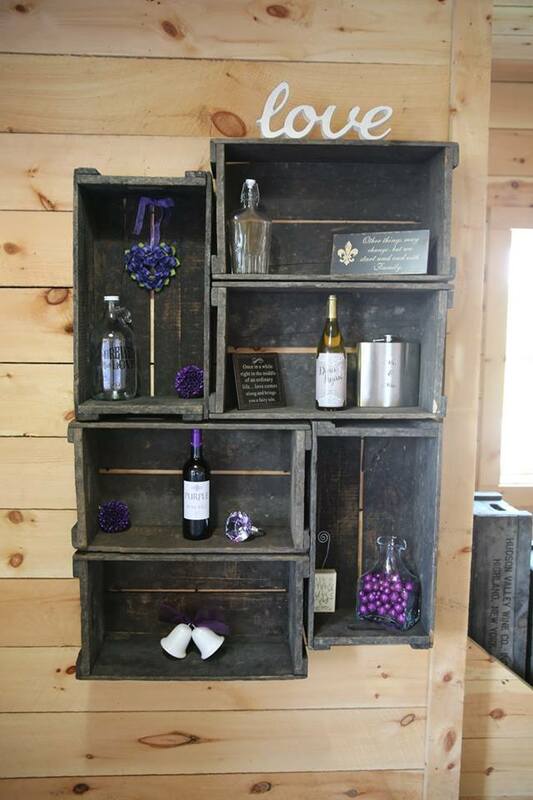 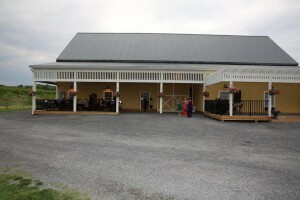 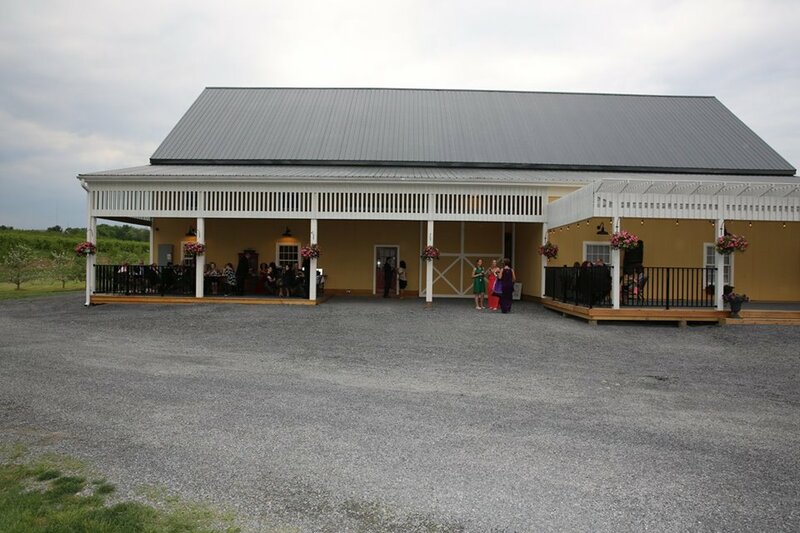 DuBois Farms is proud to host your upcoming private event, wedding or corporate retreat. Here you will find a truly unique venue and we strive for the very best for you and your guests. 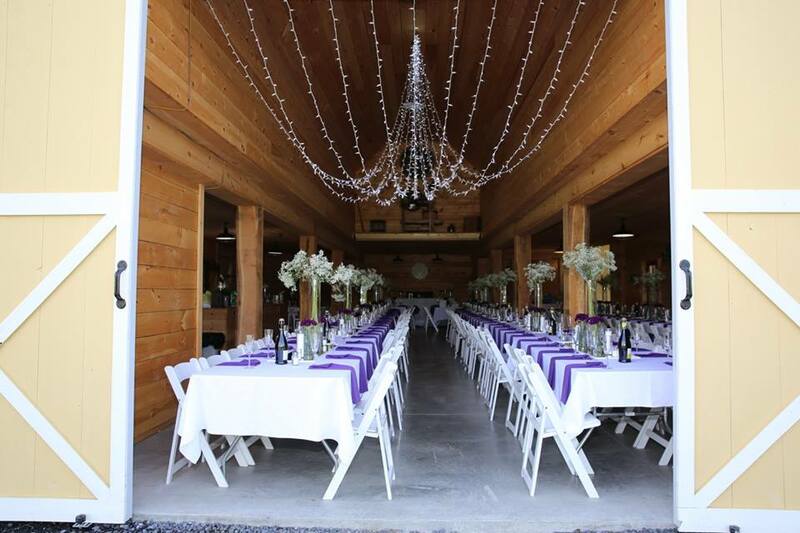 * Birthday Parties, including Quinceañeras, Sweet Sixteen Parties, etc. On-site coordination available: Our event planner will work with you to make sure that you have a successful and memorable event. 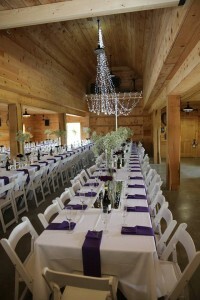 She’ll meet with you to discuss exactly what you need, and can assist by communicating with vendors including caterers, etc., and supervising and coordinating deliveries on the day of your event. Please call (845) 795-4037 or email duboisfarmsevents@gmail.com for more information.